Have you been wondering why there have been so many Poultry industry TV ads on Oklahoma TV these days? Save the Illinois River, Inc., STIR, is the only private, not-for-profit organization chartered exclusively for the preservation of the Illinois River, Flint Creek, Barren Fork Creek, Tenkiller Lake, and their tributaries. 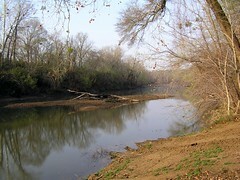 It is the voice of Oklahoma Scenic Rivers. 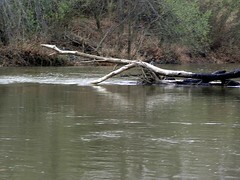 Tahlequah area citizens formed STIR in the early 1980’s in response to a permit allowing Fayetteville, Arkansas to discharge treated sewage into the Illinois River Basin. Their site is loaded with interesting facts and a timeline of the whole controversy.